Franchising is one of the lowest cost and lowest risk ways to sustainably scale a business. 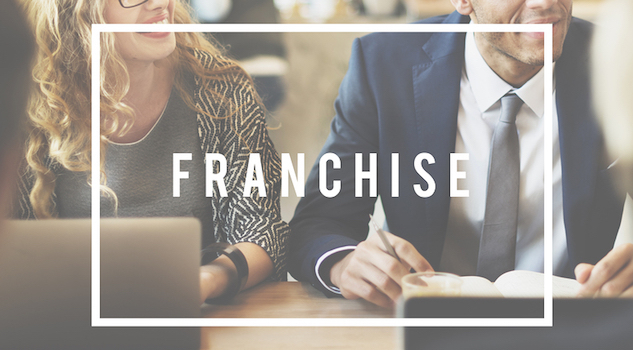 Deciding to franchise is an exciting growth step for a business, which can lead some businesses to jump at the chance to franchise without putting much thought into the challenges that may arise when they do, setting new franchisors off on the wrong foot. Our MD Brendan Green shares the five common mistakes to avoid when franchising your business in this article on the Inside Small Business blog.